Enjoy the best inspirational, motivational, positive, funny and famous quotes by Aaron Adams. Use words and picture quotations to push forward and inspire you keep going in life! 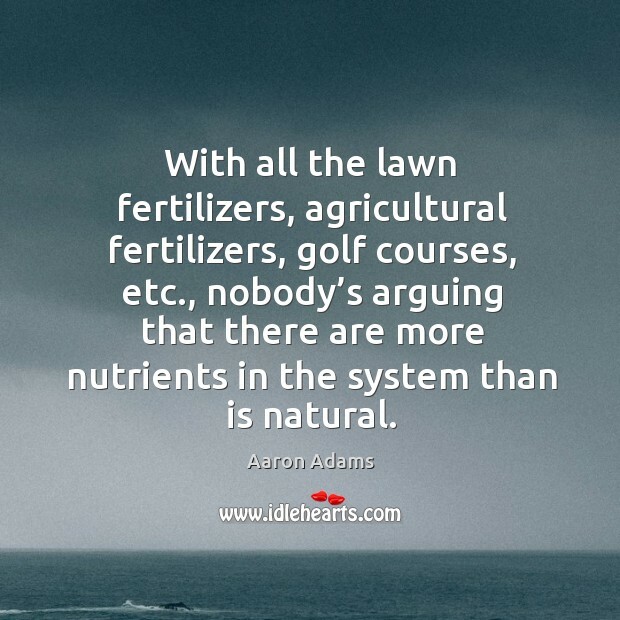 With all the lawn fertilizers, agricultural fertilizers, golf courses, etc., nobody’s arguing that there are more nutrients in the system than is natural. Defensively, he’s just long. 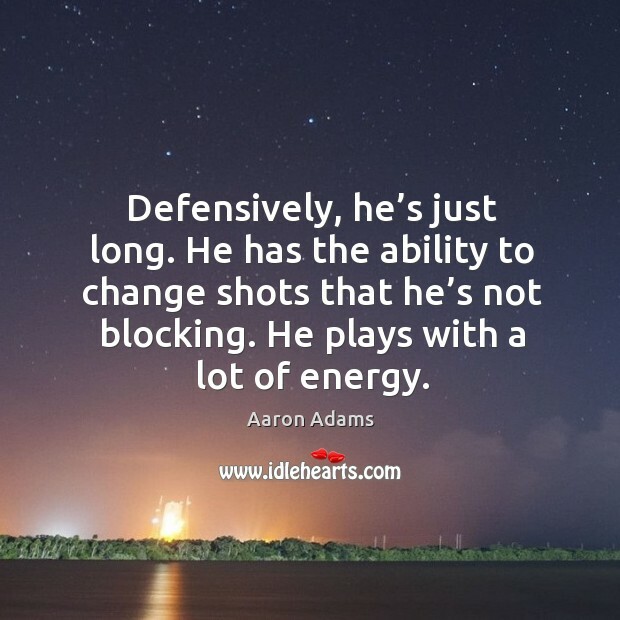 He has the ability to change shots that he’s not blocking. He plays with a lot of energy. Coach told us about it right before the game. 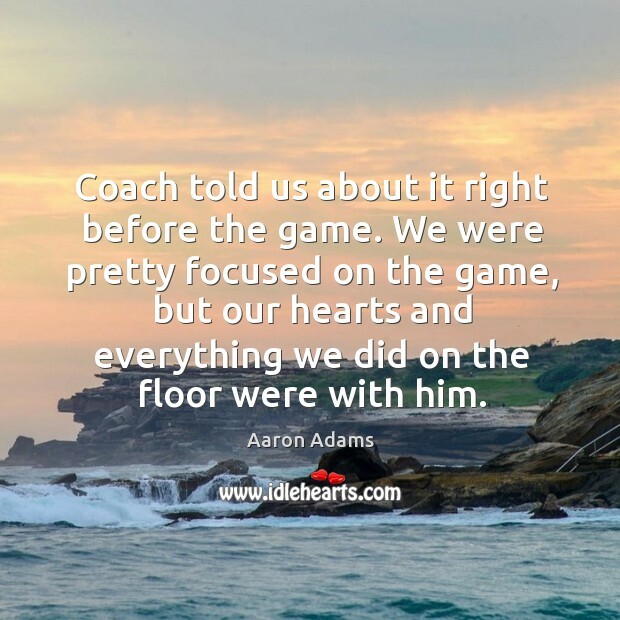 We were pretty focused on the game, but our hearts and everything we did on the floor were with him. He’s very good. 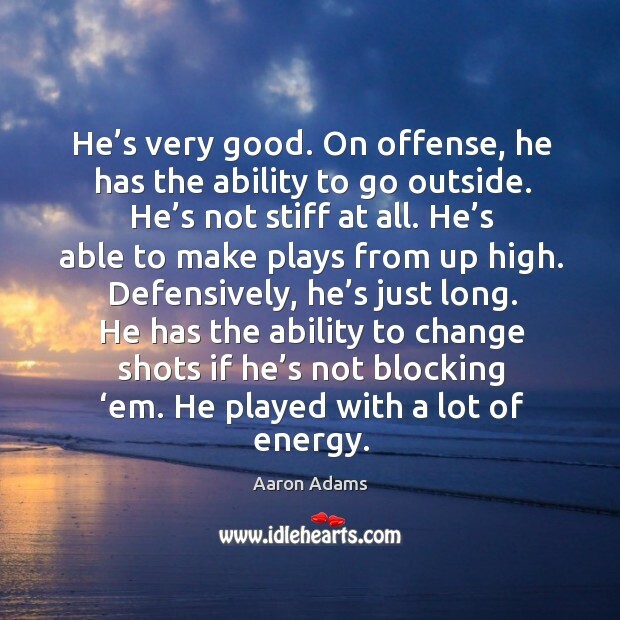 On offense, he has the ability to go outside. He’s not stiff at all. He’s able to make plays from up high. Defensively, he’s just long. He has the ability to change shots if he’s not blocking ‘em. He played with a lot of energy. 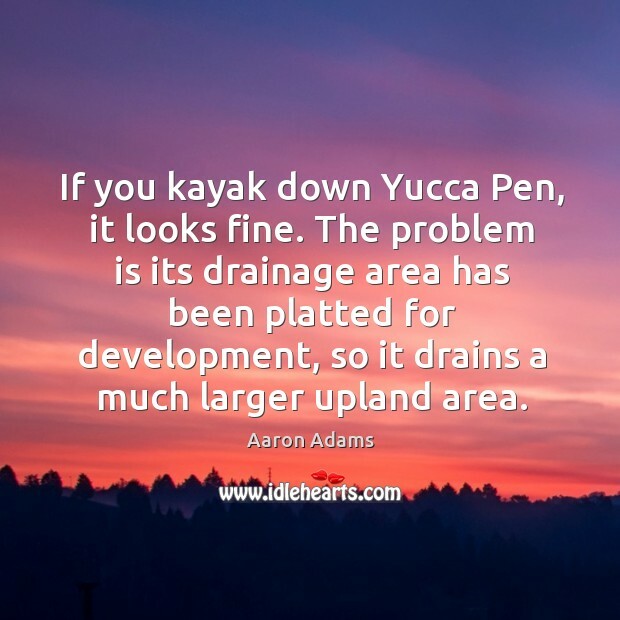 If you kayak down Yucca Pen, it looks fine. The problem is its drainage area has been platted for development, so it drains a much larger upland area. 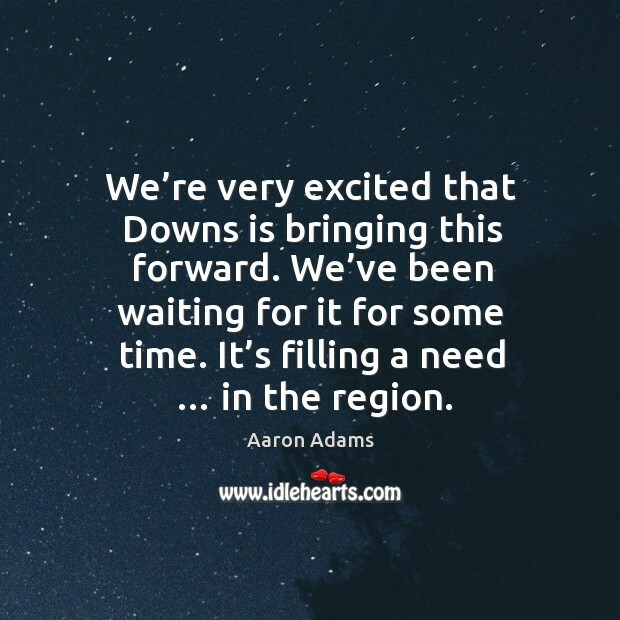 We’re very excited that Downs is bringing this forward. We’ve been waiting for it for some time. It’s filling a need … in the region. 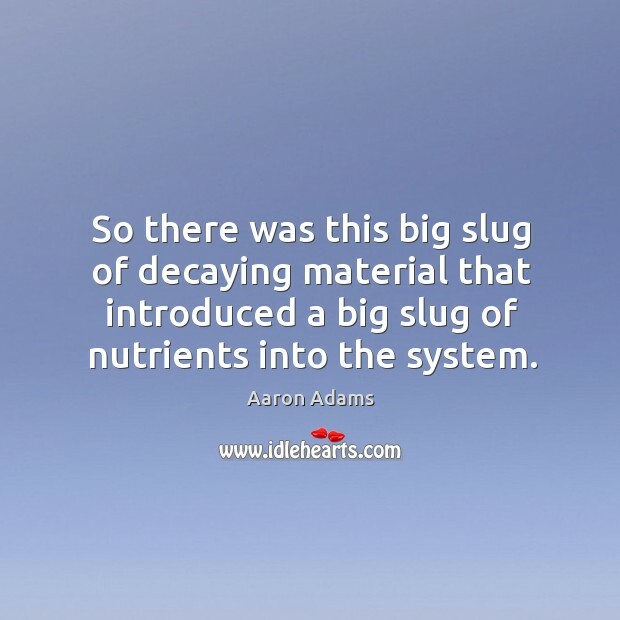 So there was this big slug of decaying material that introduced a big slug of nutrients into the system. We’re very proud of what’s taking place in Old Town. 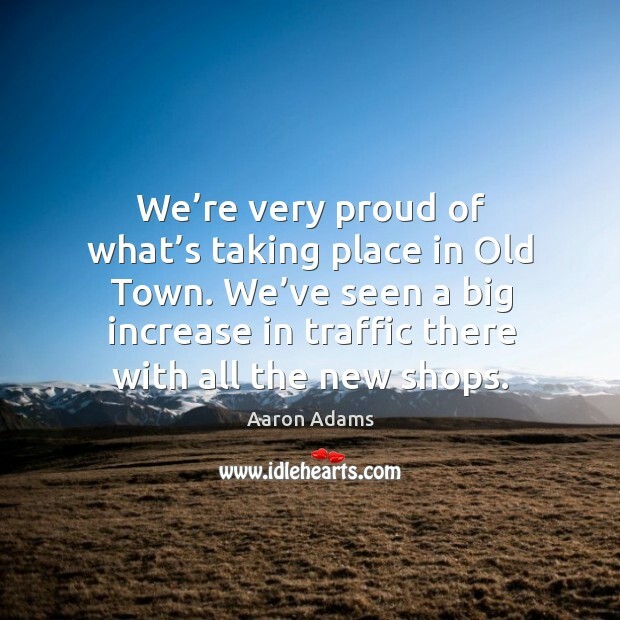 We’ve seen a big increase in traffic there with all the new shops. 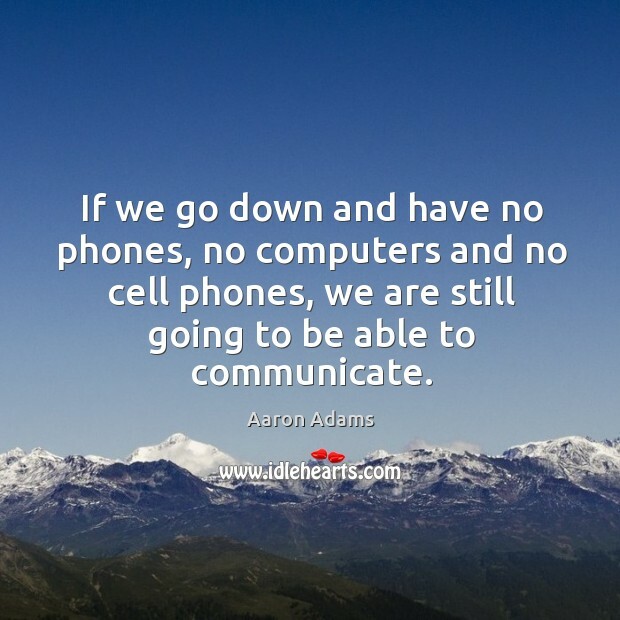 If we go down and have no phones, no computers and no cell phones, we are still going to be able to communicate. 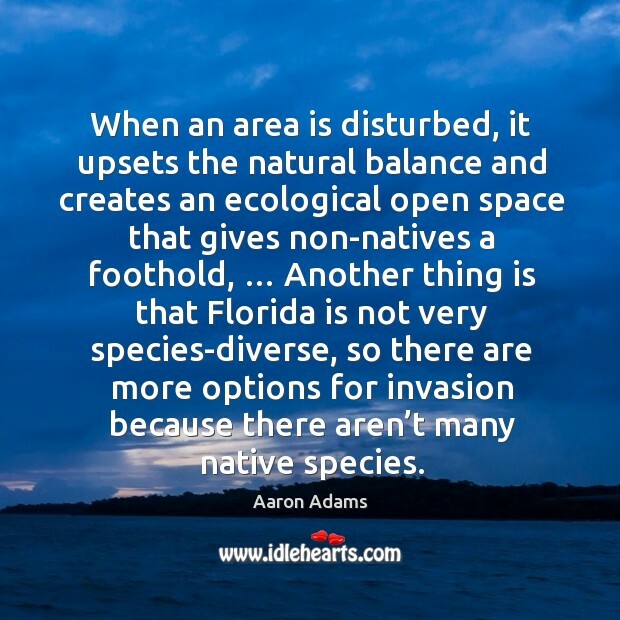 When an area is disturbed, it upsets the natural balance and creates an ecological open space that gives non-natives a foothold, … Another thing is that Florida is not very species-diverse, so there are more options for invasion because there aren’t many native species. 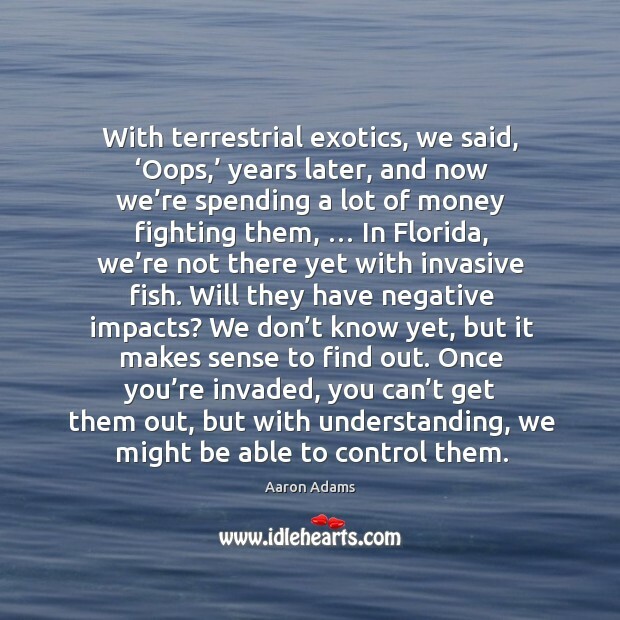 With terrestrial exotics, we said, ‘Oops,’ years later, and now we’re spending a lot of money fighting them, … In Florida, we’re not there yet with invasive fish. Will they have negative impacts? We don’t know yet, but it makes sense to find out. Once you’re invaded, you can’t get them out, but with understanding, we might be able to control them. Obviously we don’t have a crystal ball. 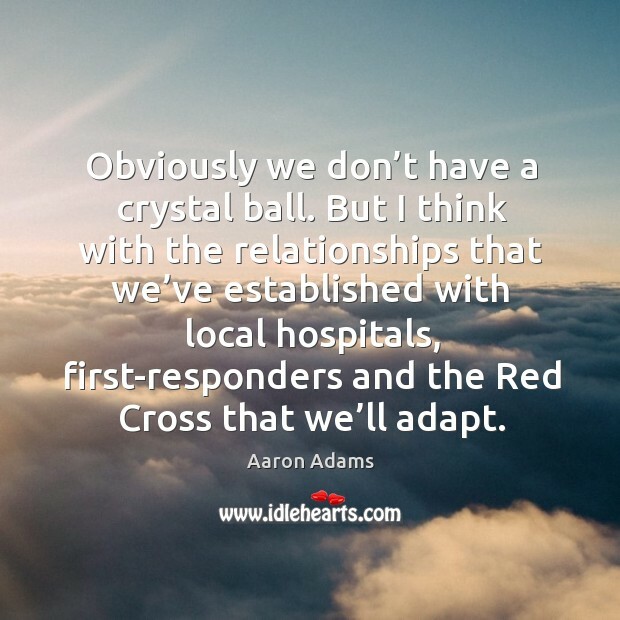 But I think with the relationships that we’ve established with local hospitals, first-responders and the Red Cross that we’ll adapt. 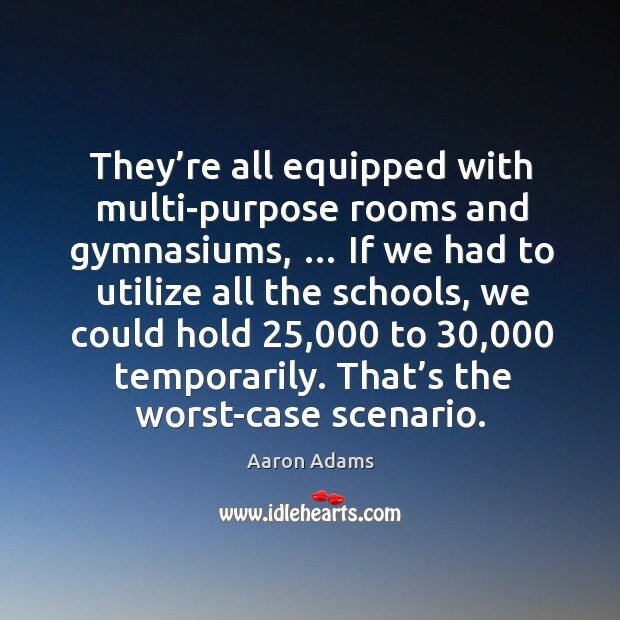 They’re all equipped with multi-purpose rooms and gymnasiums, … If we had to utilize all the schools, we could hold 25,000 to 30,000 temporarily. That’s the worst-case scenario.